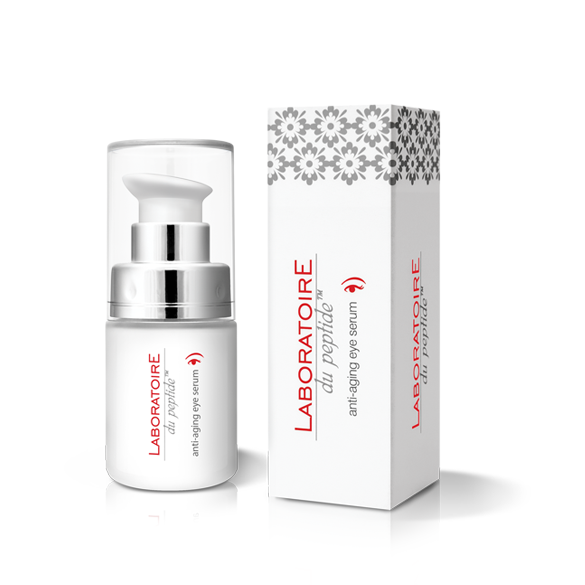 Laboratoire du peptide™ anti-aging eye serum – advanced eye serum contains an innovative bio-mimetic peptide complex, which due to its activity hamper the transmission of the signal from the nerve fibers to the facial mimic muscles around the eyes. As an effect, the wrinkles become shallower and delicate area under the eyes becomes smoother and firmer. Additionally a deep moisturizing effect is provided with hyaluronic acid and natural avocado oil. 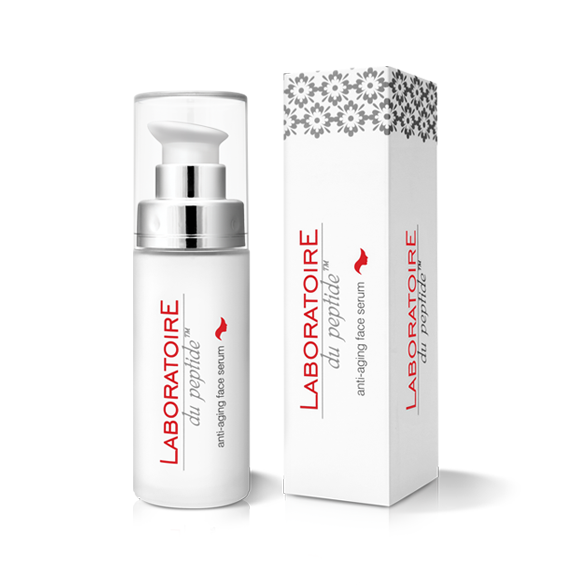 Laboratoire du peptide™ anti-aging eye serum delivers an excellent solution to the problematic skin around the eyes. 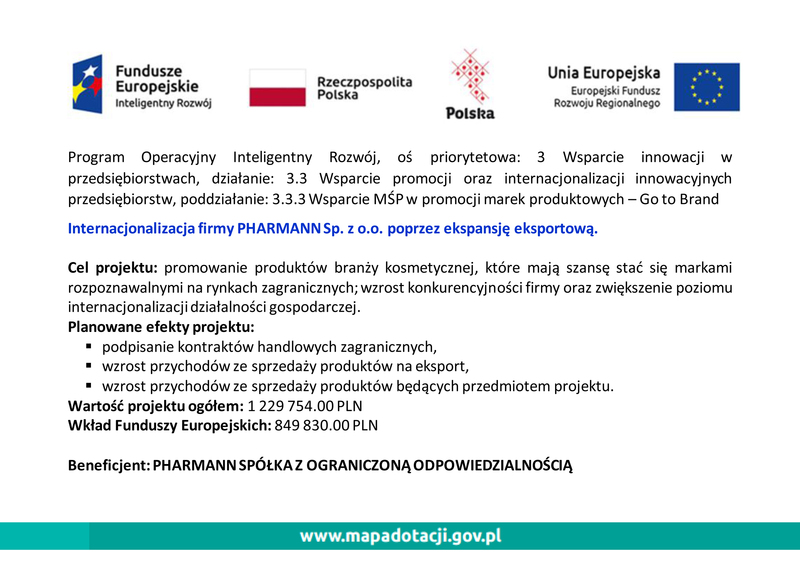 Neuropeptides – hamper the transmission of signals from the nerve fibres to the mimetic muscles. They relax muscles responsible for the formation of facial wrinkles and reduce the depth of wrinkles on the face. The visibility of the wrinkles around the eyes is minimized. Vitamin A (retinol) – known as “youth vitamin”. Stimulates the renewal of skin cells, enhances the synthesis of elastin and collagen. Nourishes the skin and reduces wrinkles. Vitamin B3 (niacinamide) – smoothes out wrinkles, moisturizes, improves skin firmness, elasticity, the texture and colour of the skin. Vitamin E – a powerful antioxidant, protects epidermal lipids and collagen fibres from free radical damage. Reduces visibility of wrinkles. 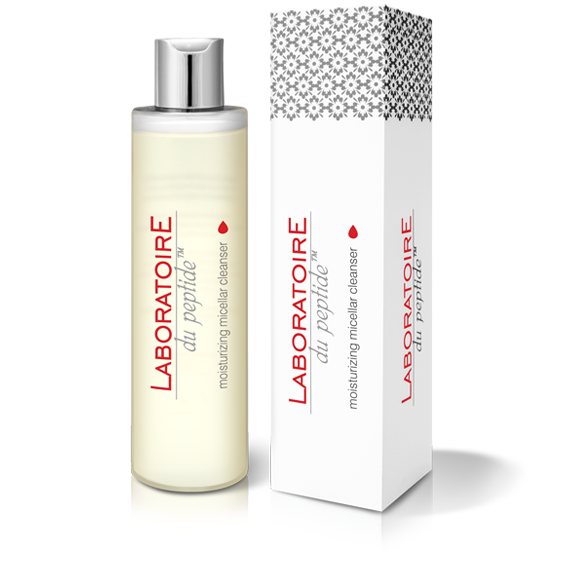 Apply Laboratoire du peptide™ anti-aging eye serum 1-2 times a day into the skin around the eyes.